lamp is a must-have for your room. Product Dimension: 16.0" x 16.0" x 25.5"
With 25.5 in. height and 16 in. 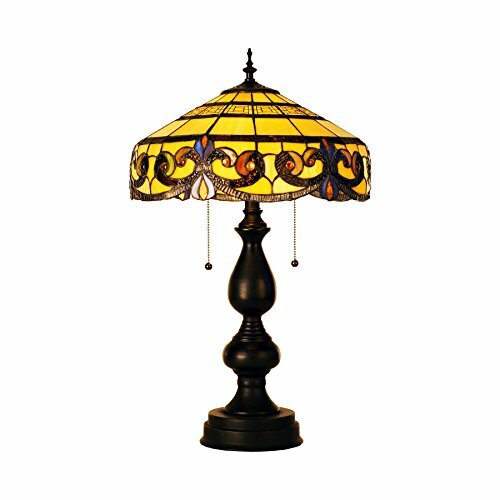 diameter, this table lamp makes a dramatic focal point in larger spaces, perfect for family rooms, living rooms, studies, bedrooms etc.